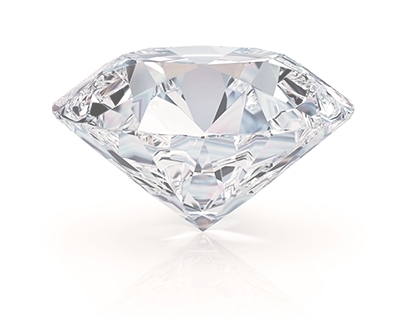 Highest Cash Prices For All Diamonds. What kind of diamonds we buy? 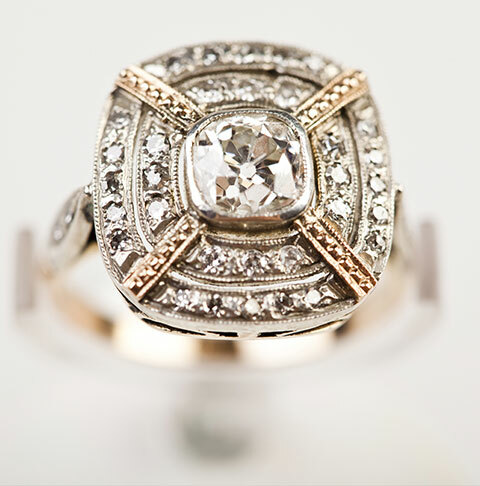 How and where to sell your diamond engagement ring or diamond jewelry? If you are looking for info on how and where to sell your diamond engagement ring or jewelry than we have the info and facts you need to know before selling your diamonds. Selling your diamond has never been easier, simply walk in or give us a call for a quick quote on your diamond ring, we buy all diamond jewelry such as diamond engagement rings, wedding bands, diamond necklaces, large and rare diamonds and loose diamonds. 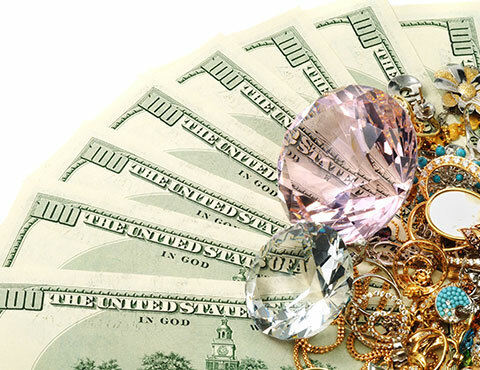 Whether you have a new or used diamond ring we will buy it, whether your upgrading your current diamond ring or coming out of a divorce we will pay top cash for your diamonds. 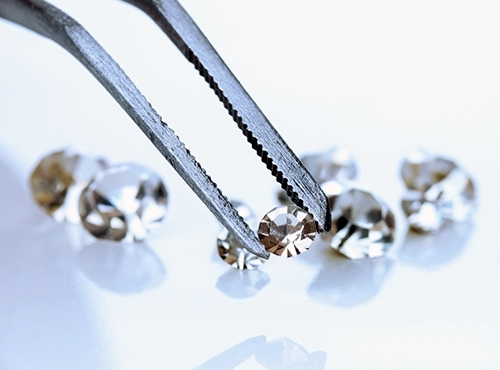 We will pay more for all certified diamonds, if your diamond has a GIA or EGL certification it will be worth more. You can accept it and move on with your life, its that simple!